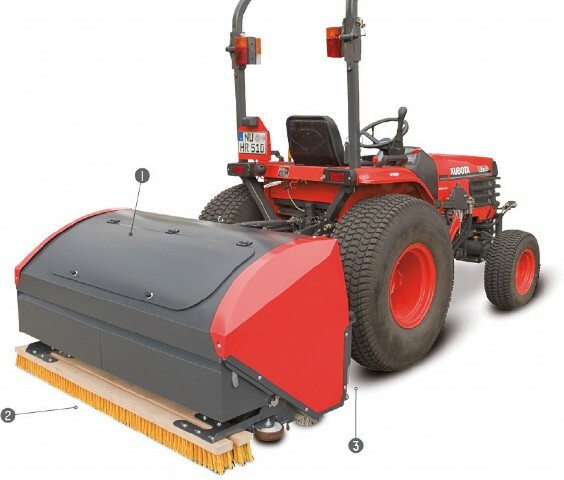 TurfKing TK1502 brush and vacuum system guarantees clean sports surfaces and optimum playing conditions. 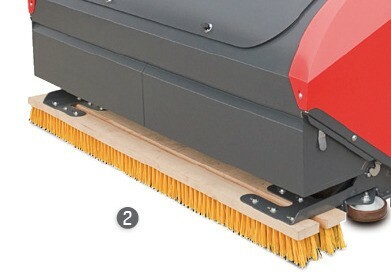 Conventional brush rows and/or drag mats are not suitable for thorough cleaning of floor coverings/deep cleaning and loosening of sand-filled and/or rubber-filled artificial turf. The 3-point rear-mount type accessory for compact tractors goes with any type of tractors with a power of at least 20 to 25 HP and combines all important basic functions in one machine. The device compact and easy to connect. 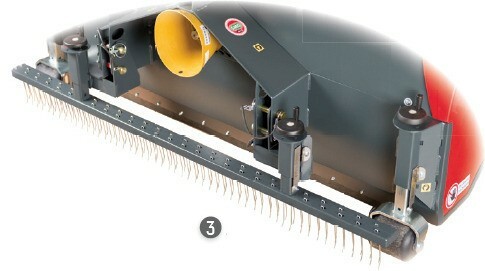 With the TurfKing, the required working depth can be precisely set via adjusting spindles – for all work operations, so that each individual function can be separately adjusted and carried out to suit the corresponding turf conditions. 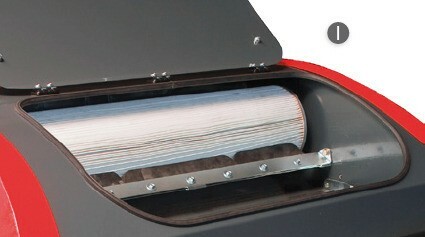 The polyester filter cartridges that are used are designed for long-lasting use and are de-dusted continously.